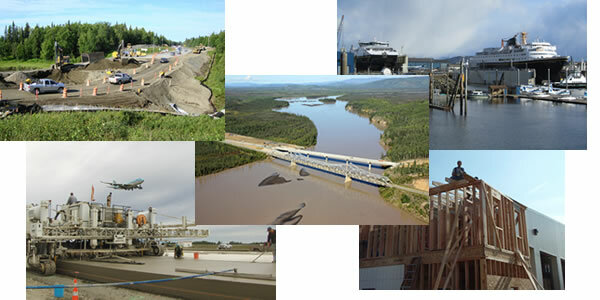 For all projects advertised after July 1, 2018: All prime contractors, subcontractors, and DBEs must be on the Alaska DOT&PF AASHTOWare Project Vendor list in order to register on plan holder’s lists. Bidders must have an AASHTOWare Project Vendor ID or your bid may not be accepted. You can get on the Alaska DOT&PF AASHTOWare Project Vendor List now! Click here for instructions.